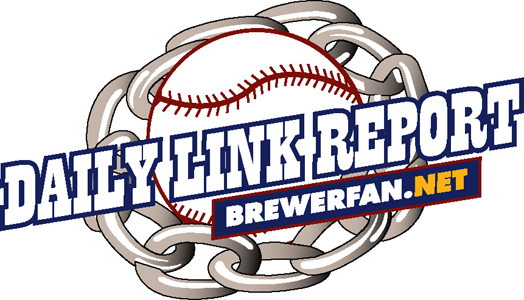 AUDIO via the Rattler Radio Soundcloud: "Chris Mehring & Kyle Lobner discuss the game and the recent cold streak for the Rattlers on this Postgame Podcast. There is some bonus audio from after the Miller Park game as Kyle talks with Drew Rasmussen about his professional debut with two scoreless innings as the starter on Friday. There is also comments from Gabriel García and Matt Erickson from the clubhouse after Saturday's game."